Simply essential. Delicate and airy, this Paperclip Chain Choker features three stations of our 18K handmade chain interspersed with smooth cable links. Exceptionally versatile, we think this piece could quickly become your everyday classic. 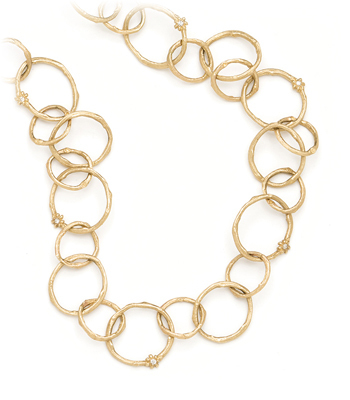 Pair it with a longer chain for a layered, boho style or keep it minimal for a classic, signature look. 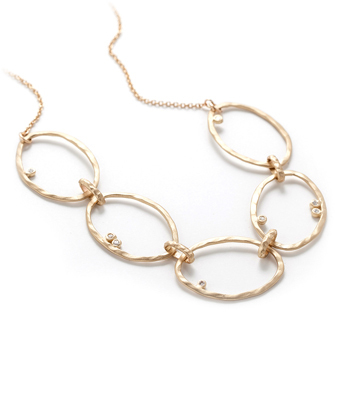 A must-have necklace that belongs in every jewelry collection. Categories: Classic Darling, Necklaces, One of a Kind.